With a new Smash Bros. game comes new amiibo. Ridley, Inkling, and Daisy were previously confirmed to be getting figures. They won’t be the only ones, however. Nintendo has confirmed that amiibo are planned for other returning fighters. 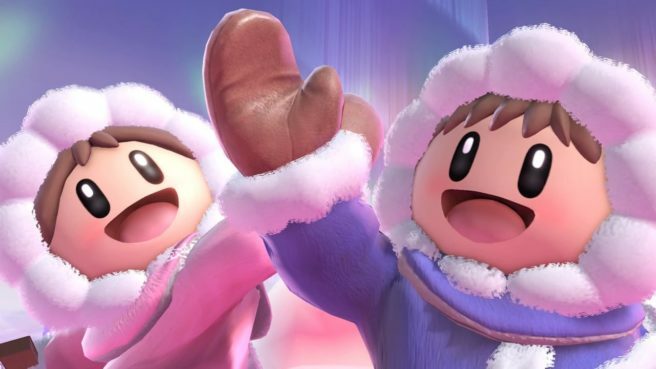 Ice Climbers and Pichu have been specifically named. We should eventually be seeing the likes of Young Link, Wolf, and hopefully Snake among others.